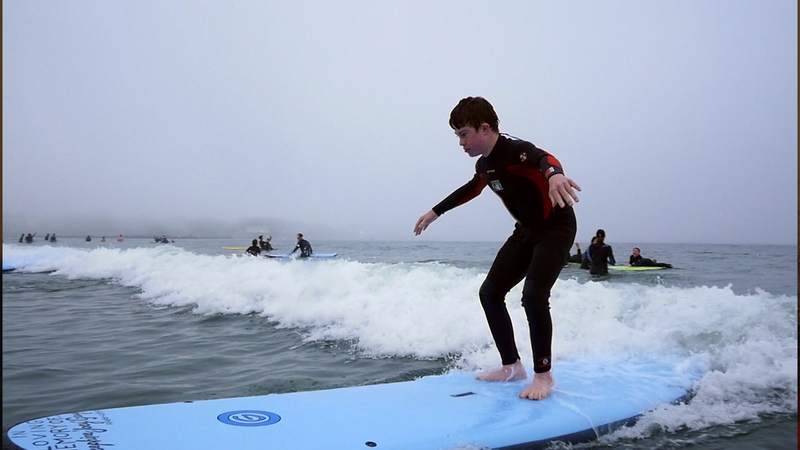 What happens when you take kids with intellectual and developmental disabilities surfing? 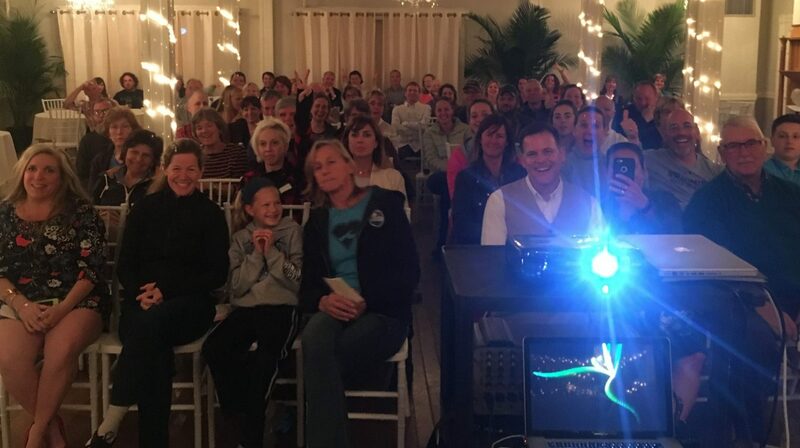 A lot more than a fun night at the beach. 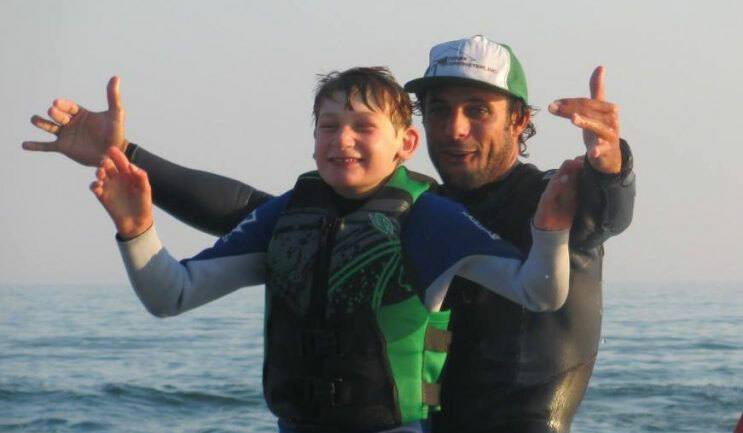 iMMeRSiON follows the daily lives of 4 kids with disabilities and their families, culminating in the amazing experience of surfing. 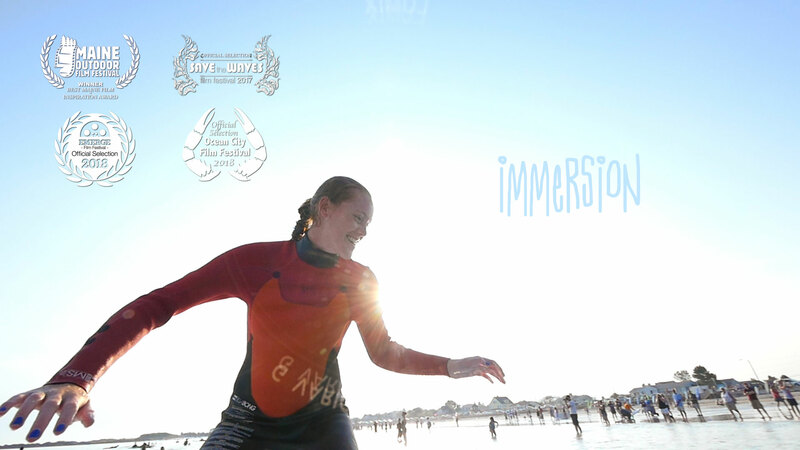 Bringing the kids, their families and their community together in a few evenings of growth, learning and awareness. 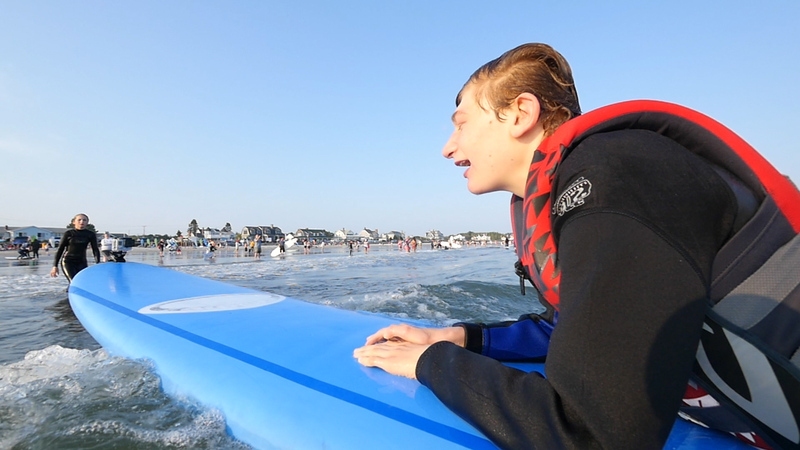 "The evident joy these kids experience in the water comes from their brains processing life in this whole new way."